A slipped or herniated disc occurs when the inner portion of one of the discs in your spine protrudes through the outer ring. As I’m sure you know, your spine is made of a series bones called vertebrae. They are stacked on top of each other and have discs as cushions. The discs work like your car suspension. They absorb shock so that your body is able to walk, run, twist and lift without damaging the more delicate parts of your spine. What are the causes of a slipped disc? Certain motions can cause damage to your discs. Twisting or turning to lift an object can make a disc “slip out of place”. Lifting a large, heavy object can also result in a herniated disc, which is a more severe injury. Having a physically demanding job increases the risk of a disc slipping out of place too. People who are overweight are also at risk of a bulging or slipped disc. Weak muscles and extra weight contribute to the chances of an overweight person developing a slipped disc, and in our experience, it does make the injury recover more slowly. Herniated discs are more commonly found in men than women. Slipped discs are also more likely to occur in older people. 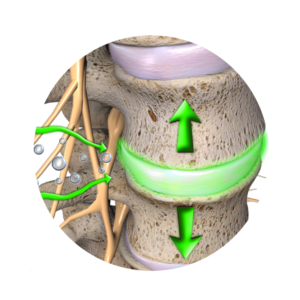 As you mature, the discs in your spine begin to lose their protective water content. As a result, they can pop out of place easier. The specific type of disc injury does, however, change as you age. People in their 30’s and 40’s have a greater risk of a herniated disc than those who are over 55. And the over 55’s more commonly strain the outer portion of the disc. This information is important when treatment is being recommended as slightly different approaches work better depending on the specifics of the disc injury. What are the symptoms of a slipped disc? The type of pain from a slipped disc is different for everyone. 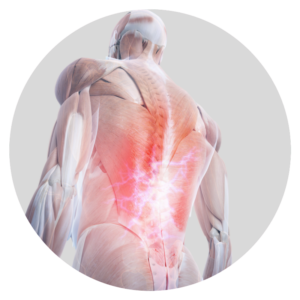 If you have a pain, tingling or numbness that affects the control of your muscles, call us to arrange your appointment to get checked sooner rather than later. Looking at the symptoms above, you can see that these are not exclusive to slipped discs. It’s very hard to know whether you have a slipped disc or not. If you think you have a herniated disc, make an appointment with our team. Osteopaths are registered health practitioners that can examine and diagnose conditions including slipped discs. Our team also work closely with prestigious imaging centers in the Harley Street area and can “fast-track” required scans for our patients. Diagnoses will begin with a physical examination. This is to find the exact source of your back pain. To do this, your osteopath will check your nerve function, muscle strength and whether you feel pain when touching or moving the area. We may also ask about your other symptoms and your medical history. We are interested in finding out when you first felt the pain and which activity you think caused it to start with. As previously mentioned, we may also use X-rays, MRI scans and CT scans to diagnose the cause of your back pain. When the results are back, we will combine the results and find out what is causing you the pain you are in. If it is a slipped disc, we will put together a treatment plan and any necessary rehabilitation required to get you on the road to recovery swiftly! How is a slipped disc treated? There are many treatments available for slipped discs. One of the treatments that we specialise in here at The Mayfair Clinic is spinal decompression. Spinal decompression gently stretches your spine in an extremely safe & controlled manner. By doing this, we can take pressure off the slipped discs in your spine and reduce pain and any inflammation. Spinal decompression also promotes healing in the area. Spinal decompression is a gentle treatment which has stopped many of our patients needing to go under the knife. It allows you to get the proper treatment for your herniated disc without relying heavily on painkillers and anti-inflammatory drugs whilst hoping it heals before the painkillers wear off. You see, many doctors simply treat the symptoms of a slipped disc, i.e. the pain. Sometimes with questionable success. However, this means that the body has to work hard to heal the disc itself. It’s important to consider if you’re body has been “trying to heal itself” for more than a couple of months with no success, is it likely to heal itself properly at all? Spinal decompression helps to speed up the recovery time by providing the disc with the nutrients it needs to recover and gives you the relief from the pain without the need for painkillers. During your first visit to us, we take care to set up the decompression machine perfectly for you. We then take notes so that the machine can be set up exactly the same each time you visit us. We can also adjust the position and direction of movement if needed, but this allows us to repeat the treatment and make it as effective as possible. Note: Patients often ask us, “I got results at X power, can I have more power to get faster results?”Spinal Decompression doesn’t work like that, you have to find the right level of force based on our tests. Increasing the power unnecessarily could potentially be detrimental. If you have been suffering from a slipped disc for a particularly long time, we may combine spinal decompression with some of our other technologies, such as Class IV Laser to help reboot your bodies healing for a more effective recovery with less scar tissue. Your treatment from us doesn’t stop after your spinal decompression treatment for your slipped disc. Part of the reason patients come to us is that they have had unsuccessful treatment elsewhere. This is because most people have habits out of the clinic that prevents their slipped discs from healing correctly. We provide advice, tailored to you, as to which activities you should avoid and which habits you should stick to once you’ve left the clinic. By doing this, we can make sure that your spinal decompression for your slipped disc is successful. For most people with a slipped disc, the outlook is excellent with the correct treatment. Their symptoms can begin to improve within six weeks, and their back pain will gradually decrease during this period too. Many patients will actually feel an improvement after the first treatment or two. We hope this article about slipped disc has been helpful. 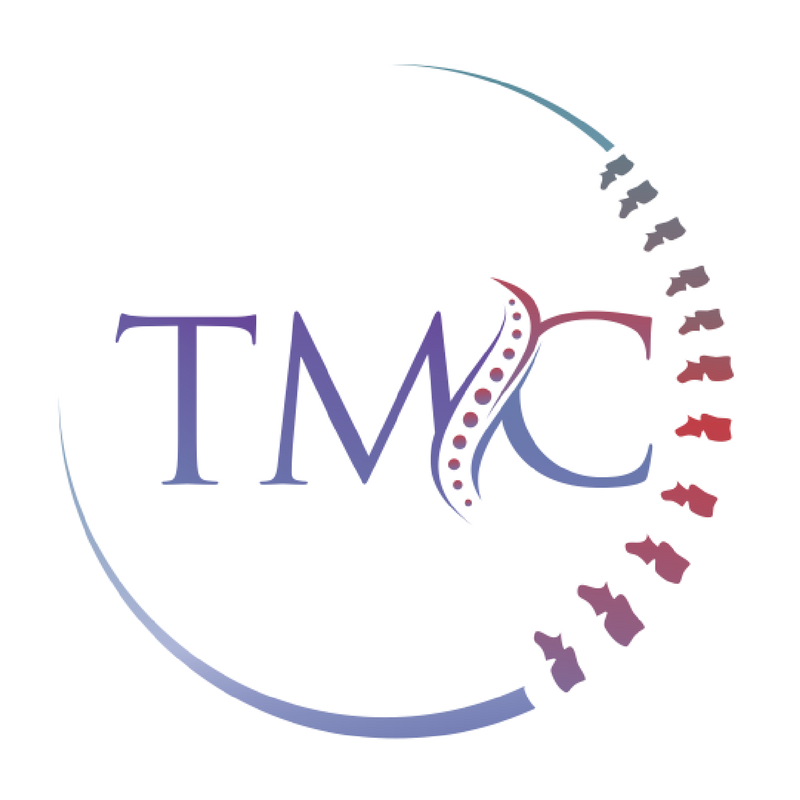 To find out about the other conditions that we treat here at The Mayfair Clinic, please explore the what we treat section of our site here. To find out more about our slipped disc treatments, please get in touch. We’ll happily answer any questions about this treatment and book you in for a consultation.